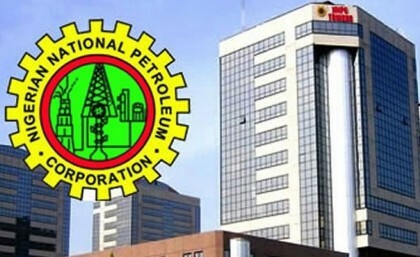 Mr. Mele Kyari, the Group General Manager, Crude Oil Marketing Department of the Nigerian National Petroleum Corporation (NNPC), said the company is subsidizing the consumption of fuel at N145. Kyari spoke at the 10th Oil Trading and Logistics Africa Downstream Week in Lagos, where he also said it was impossible to import products at the current market price, at current fixed foreign exchange rate and recovered one’s money. He said marketers that are currently selling below N145/litre are doing so because they are not the importers of the fuel. He said “we are in subsidy regime absolutely, there is no way you bring product today and take it and sell at N145 and get back your money, and make a profit. That is not possible. You can see some marketers saying that fuel is N138. It is because they did not import. Somebody has taken the heat of the price. consumption of petrol at N145.